For safety and Insurance reduction. 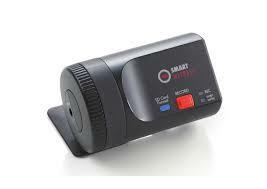 In Cab/Car forward facing camera that records the view from the windscreen. 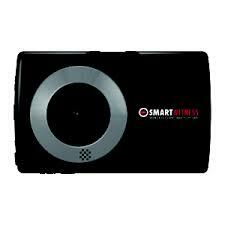 This unit also records any harsh forward, backward, sideways movements and also impacts, this data is kept separate from the main video recording and is easily downloadable to get a driver behaviour score. Reversing cameras with a choice of in cab screens. 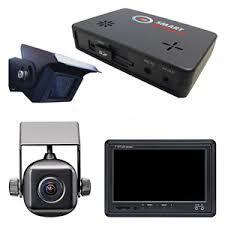 Side Cameras with or without in cab screen, all can be recorded and downloaded if required. 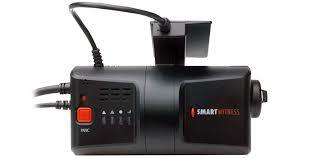 Camera can also be linked into one of our tracking units and respond to any alerts created. 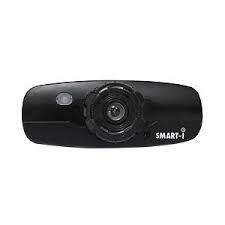 We also specialise in full 360 camera systems with hard drive DVD's and up to 8 cameras.